On the 10 year anniversary of 9/11 we still reflect what happened on that day. So many innocent people lost their lives in what is now “our fight with terrorism”. A couple of weeks prior to 9/11 I was debating if I would go on a vacation with a few of my friends down to Florida, but my mom insisted that I do not go. After long discussions I didn’t go. I remember waking up that morning turning on the TV to watch what had just happened to tower 1 and then watch what was happening to tower 2. I couldn’t believed it. It had to be a dream. Then the power went out. I tell you I was a little fricked out at that moment. 15 minutes later we found out it was just a coincidence. After the towers fell, the emergence response personnel had their hands full, the hundreds of civilian men and women who stopped thinking about themselves and reported to ground zero to help out in anyway possible are some of the bravest people that you could ever meet. Their sacrifice is as honorable as those police officers and fire fighters who risked and lost their lives on that fateful day. Their lives where put on hold to help search and rescue, clean up, and council the ones in need. A Freedom Tower is currently being built along the memorial that would reach 1,776 feet that will become the tallest building in the United States. 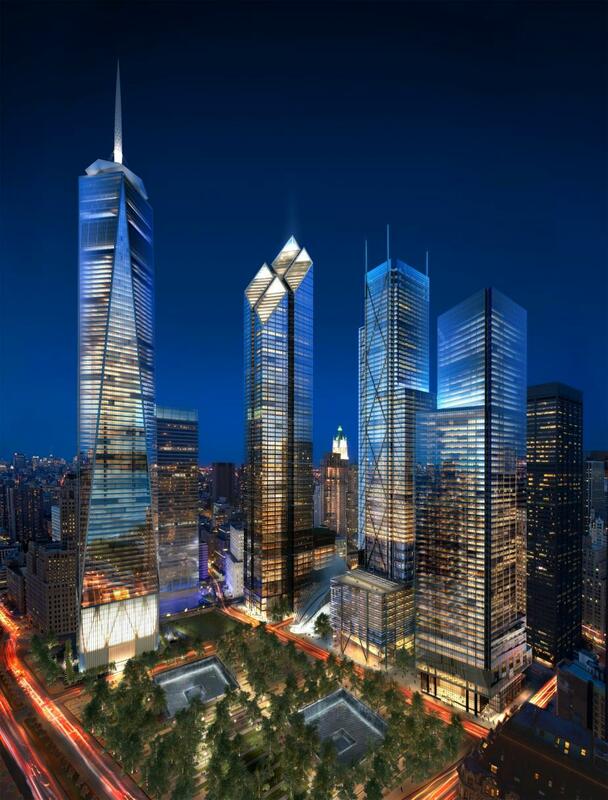 The new Freedom Tower will pay homage to the twin towers in several ways. The base of the Freedom Tower will be 200 feet square -- the same dimensions as the original towers. The observation deck will be at 1,362 feet: the height of World Trade Center Tower Two. The glass parapet will be at 1,368 feet: the height of World Trade Center Tower One.